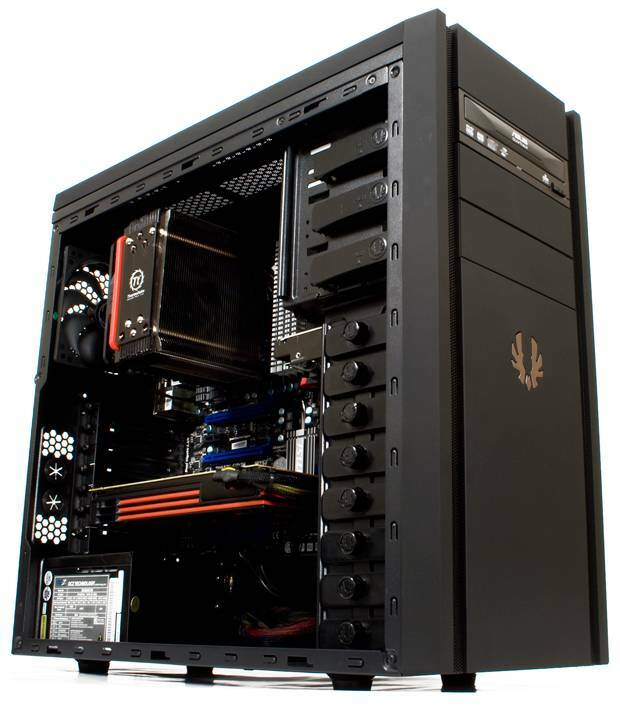 How do I choose a Computer Case? You should choose your computer case depending on your computing needs and taste in design. 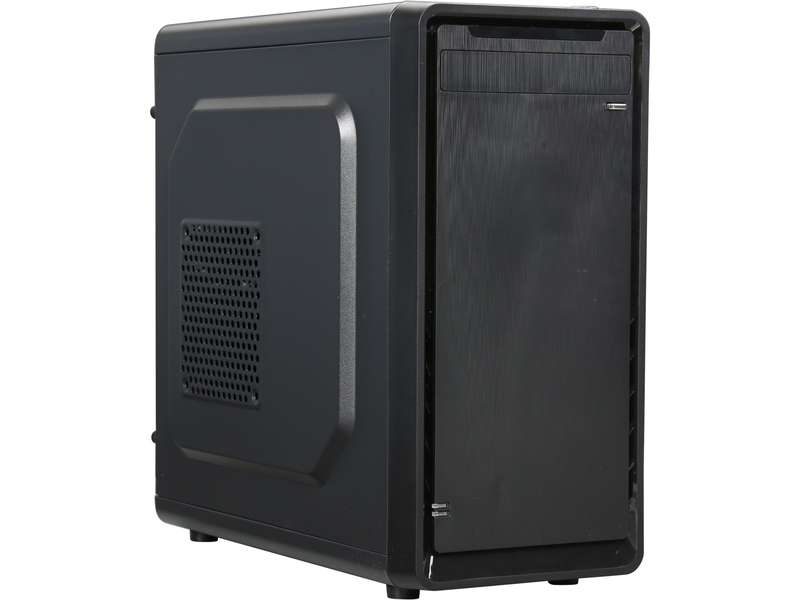 If you do not require too many bays and features, and want to save space, a mini-tower case such as Micro-ATX or Mini-ITX could be an appropriate choice.